Epoch Legend opened to the public today, releasing a bunch of new items, which suprisingly has quite a collection of male clothing . 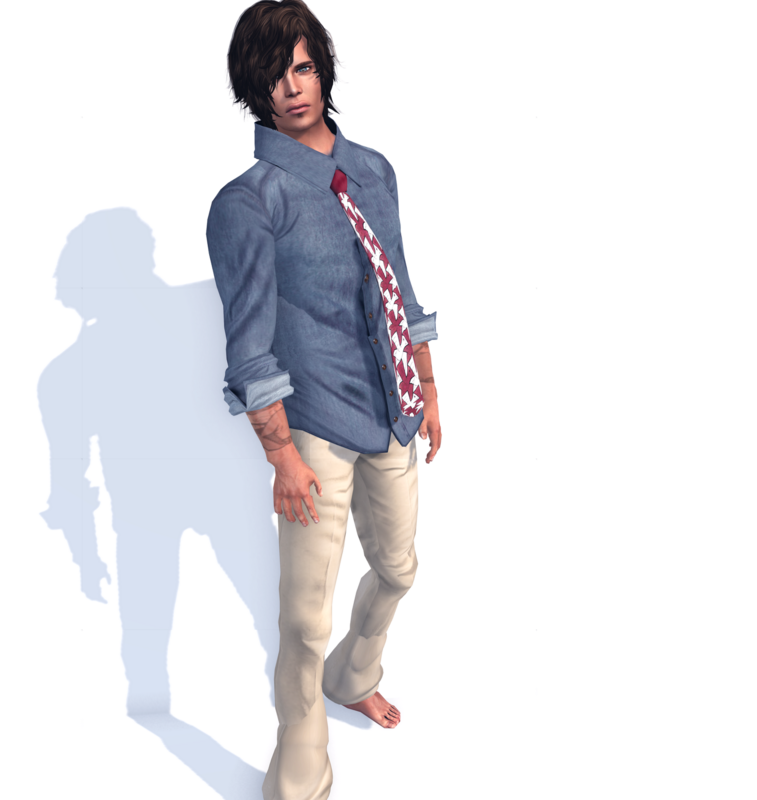 My favorite item for the event, would be this shirt and tie combination from 2byte. If you have been feeling the lack of new male clothing on the grid, like I have been lately. Head on over to Epoch Legend today.